You may have noticed that I haven't been blogging as much lately, although I did have a few sponsored/review posts that I needed to get done, so thanks for sticking with me. The truth is, although I have a lot of ideas, I find myself with less time to write and many days lately less desire to choose blogging as the thing I do when I do have a free moment. I do still love blogging and don't plan on quitting or anything, but it just might be a lot less regular for a while. See: photo above. I bought that double stroller back in March. It was a garage sale find, so I was pretty excited about snagging it for a cool $40 considering I looked this stroller up and it sells for a couple hundred dollars online. But it's large and somewhat hard to push, and I feel a bit like a drunk person weaving all over the road. It's a workout for sure! I recently started taking R and J on a morning walk before it gets unbearably hot. We go for 30-40 minutes, and I come back drenched in sweat and I don't hate it. I feel lame calling it exercise, but every little bit helps, right? I am utterly obsessed with cold turkey sandwiches right now. Forget pregnancy cravings, I have taken this to a new level. 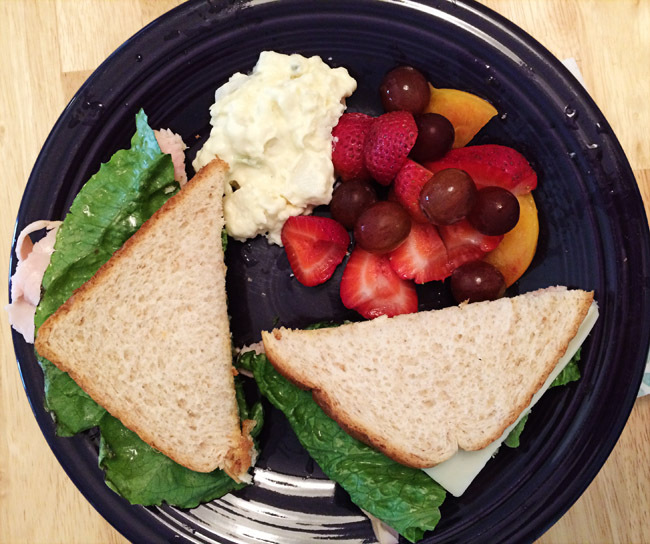 When my mom was here the week after I had J, she made me a turkey sandwich, and I don't know what kind of voodoo grandma crack she put in it, but I have craved one every single day for the last four weeks. I've made multiple trips to the store solely to buy lunch meat and swiss cheese. Our fridge may be bare, but at least I can make my sandwiches. Being on maternity leave is the best thing ever. I mean, I know that's probably obvious, but I'm just saying. Being at home with two little kids is challenging and sometimes frustrating, but there are so many things I'm just totally loving right now. I love having a slow morning where I don't have to rush out to get to the office on time while dealing with rush-hour traffic. I love being able to take afternoon naps on my couch. I love spending so much time with R, and I do not miss the feeling of missing her. I love being able to get out for a walk or run to the store in the middle of day instead of after work when everyone else is there. I'm so thankful to have 8 weeks off instead of only 6, and I'm trying my best to not let the cloud of my return to work hover too dark over this sweet time. Maternity leave forever amen. 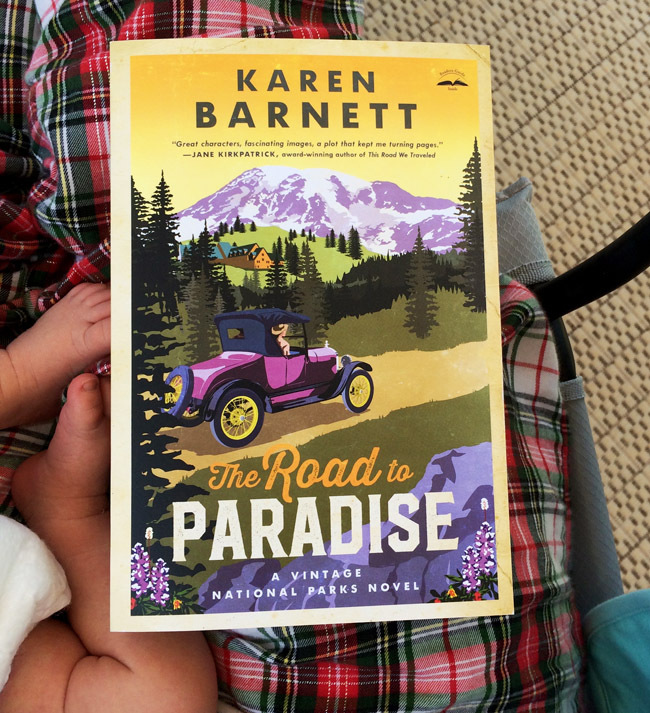 The Road to Paradise came in the mail from Blogging for Books just before I went on maternity leave. I'm not reading a lot, but I have been enjoying taking a few quiet moments to dive into a book. It's the perfect book for me right now because it's pretty cheesy and predictable, but it's fun too and something easy to pick up throughout the day when I have a second. Brings me back to my Christian historical romance roots. I used to read that genre alllllll the time. I'm enjoying the strong female lead character, the mysterious park ranger, and the fact that the setting is unique--it takes place in a US national park! While like I said, I found this rather predictable and at times pretty cheesy, I do recommend this book to anyone who loves the Christian historical romance genre for a light, fun read. Is post-partum nesting a thing? I have been feeling the desire to clean and organize everything lately! I want to go through my closet and get rid of clothes and organize the bath towels and buy storage bins for the random stuff in the closet in the extra bedroom. I don't even know. 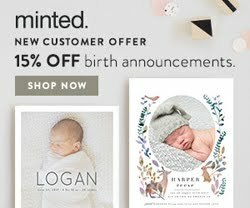 I am making a photo book for J's first three months of life just like I did with R, and I have been trying to keep up with uploading and editing photos so I don't get too overwhelmed. It blows my mind that I am working on week FIVE right now! I have also gotten J's baby book up to date with photos and stats and printed off some photos to hang around the house. After I had R, I really don't remember taking too many naps, but I am killing the nap game this time. Every single night after R goes to bed, I feed J and then hand him off to Jordan so I can head to bed. I get an hour or two of sleep before he wakes up to eat, and it has been a game changer for me as I head into the midnight hours. I also usually take a nap in the afternoon if I can get both kids to sleep at the same time. Although right now they are both napping and I'm writing this, so you are welcome ;) But seriously, if I could give a new mom any piece of advice, I would tell her to nap. It really has helped me not feel so much like a total zombie person. Just do it. Last but certainly not least, when I'm not blogging or taking walks or doing dishes or editing photos, I am snuggling my baby boy. It's so cliche to say, but I really do appreciate so much more this time the fact that this is just a short stage of life. Even at 3:00 in the morning, I sometimes find myself wanting to just keep snuggling him instead of trying to put him down. On that note, someone is crying, so I'm going to sign off. When I'm not blogging I am also keeping two other humans alive. Ha! Thanks for reading and for all the lovely comments you've been leaving me even though I haven't been as great about responding. I promise I read every one and will try to be better about responding in a timely fashion again soon. You're totally slaying this whole mom of 2 gig- just like I knew you would, you rock star! Oh man, you are giving me baby fever!! Also, turkey sandwiches all day, every day, amen. I never get tired of them! 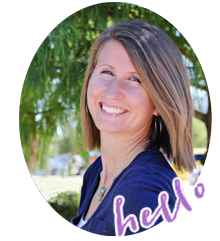 I'm so glad to hear you are enjoying maternity leave and getting to take naps! Sounds like a dream life :) But no really I worry sometimes that my next maternity leave will be nothing but stressful taking care of two kids so I'm glad to hear that encouragement. Also, we may need to talk Christian historical romance. I've been out of the game a while but that used to be my JAM. THAT LAST PICTURE! Enjoy those sweet baby snuggles! Also, not sure if this has anything to do with postpartum hormones or what, but I also CRAVED deli meat after having Jack. Like, for months, it was all I wanted. I totally count that as a work out!. If you are sweating then it counts! 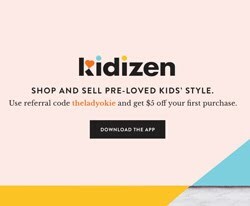 So cool you got the double stroller for such a good deal! I absolutely plan to take your advice on napping after Baby V arrives. Hopefully that will work out well for us. Love that you are spending so much sweet time snuggling your babies and being with your family. Enjoy it all! Oh yes - After both my kids were born I went on a serious deli sandwich obsession. Mine was ham & cheddar. Could not get enough! 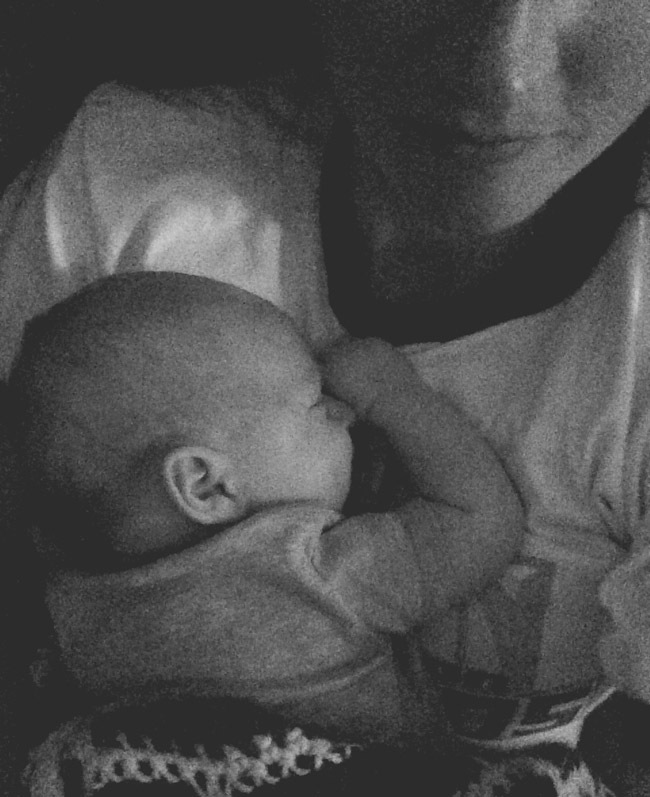 Hooray for baby snuggles and naps - Soak it up! LOVE that last picture, so so precious :) Enjoy your time with your littles, you deserve it and them too! walking totally counts, especially pushing two kids around! you go girl. i love going for walks and i always work up a sweat, with zero kids to push lol. that last picture is so sweet. yay maternity leave! 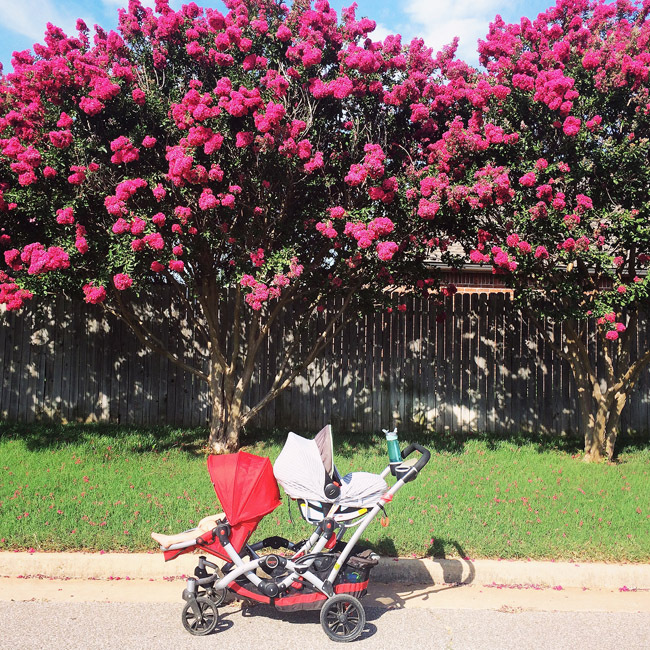 A 40 minute walk is definitely exercise, especially when pushing a big double stroller! It's encouraging to see that you're able to sneak in naps, I get 8 weeks of maternity leave after having the baby, so I'm hoping I can sync their naps somewhat and spend nap time sleeping instead of working! You keep doing exactly what you're doing!! Love this. And heck yeah the walking (with a stroller! with two kids in it!) is exercise. Go you! I'm always so impressed with your scrapbooking. God forbid my blog every get lost- I would have ZERO memories! Dude, you're rocking it! That's a whole lot of stuff to be doing with any spare time you might have, and like I said before, I've been impressed that you have blogged as much as you have because I vaguely remember how very challenging that is to do with a tiny human (and that I can only imagine with two tiny humans!). Sounds like you're spending your time doing some wonderful things!! That turkey sandwich looks so good! Man, now you've got me wishing I could eat a turkey sandwich! Coming from someone who rarely blogs anymore, I think it's nice to just live and not write our lives out sometimes. I still have lots of posts in my head and things I want to say but I also love just being home, working, spending time with family and living life rather than compiling a blog post. I'm glad you are enjoying your time with two! And girl, I can not eat a turkey sandwich. When we travel and camp we eat so many sandwiches by the time the trip is over I don't want to see a sandwich for ages.